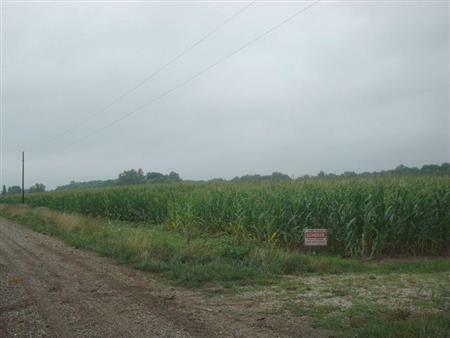 89 Acres in Section 33, Madison Township, Richland County, South of Olney. 79.15 Tillable. 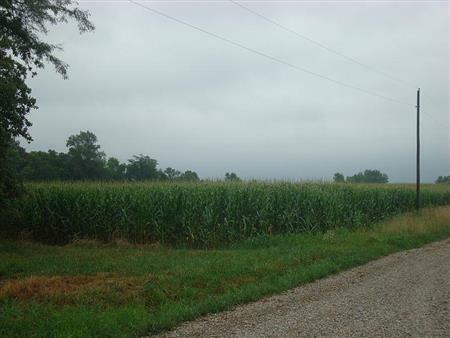 I would like to get more information regarding listing: @ 2292 N Sunnybrook Road Olney, IL 62450.